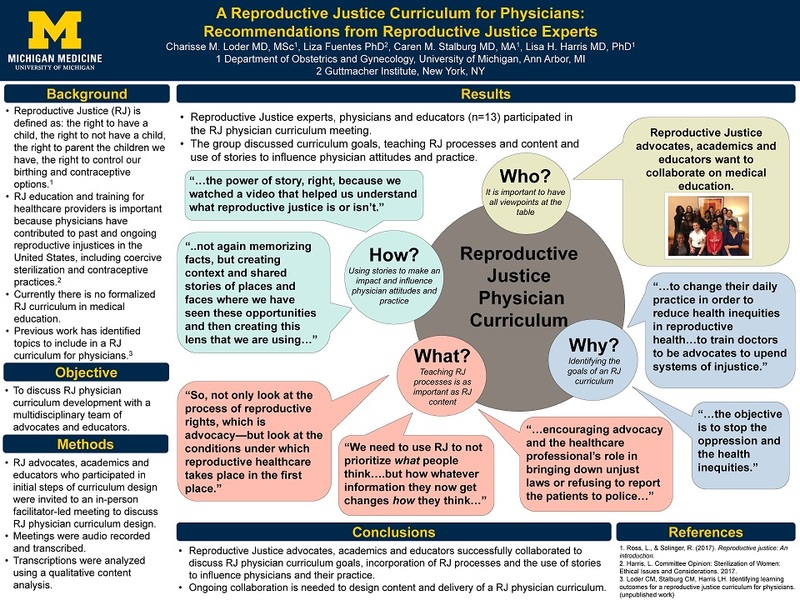 Overview: Our goal is to use patient cases to teach residents how to consider elements of reproductive justice in their patient care. Overview: We reviewed web-based reproductive health continuing education materials to determine if reproductive justice components were included in education.  Overview: This survey of obstetrics and gynecology residents will determine knowledge about reproductive justice and experience with reproductive injustices. We will ask about education in reproductive justice and experiences in patient care with reproductive injustices.